pocketful of pretty: Featured in Fall Buyer's Guide! 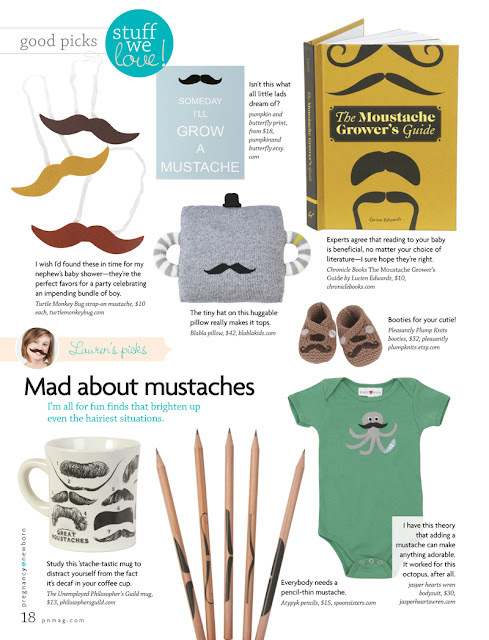 I am so incredibly thrilled that a pair of my Mr. Mustache baby booties were featured in Pregnancy & Newborn Magazine's Fall Buyers Guide! It's such a HUGE honor & feels like such an amazing accomplishment! 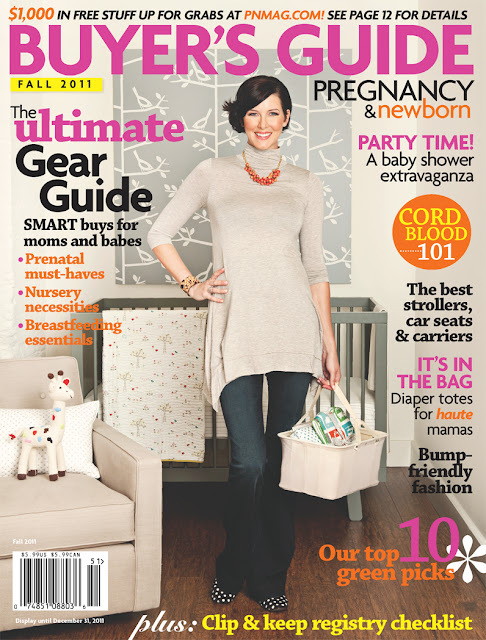 It should be on newsstands now, check it out!